Need more options? Contact us for a specialized quote. 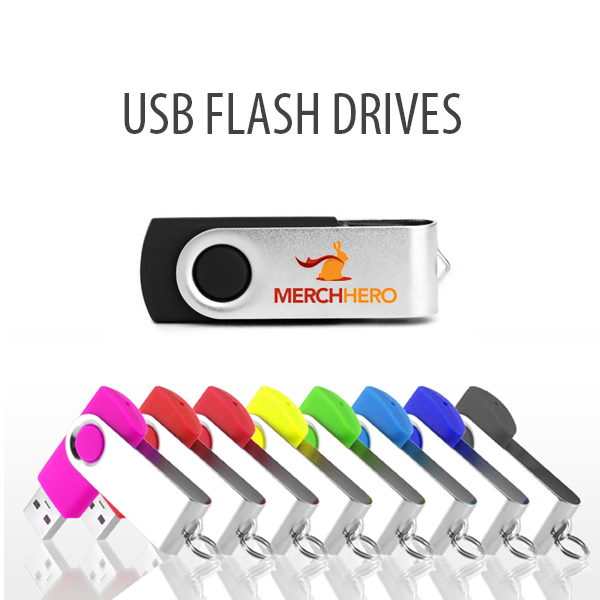 Our swivel customizable flash drive is the perfect way for your customers to advertise your brand. Weather your attracting new customers or just keeping your current customers happy this is a great way to go.